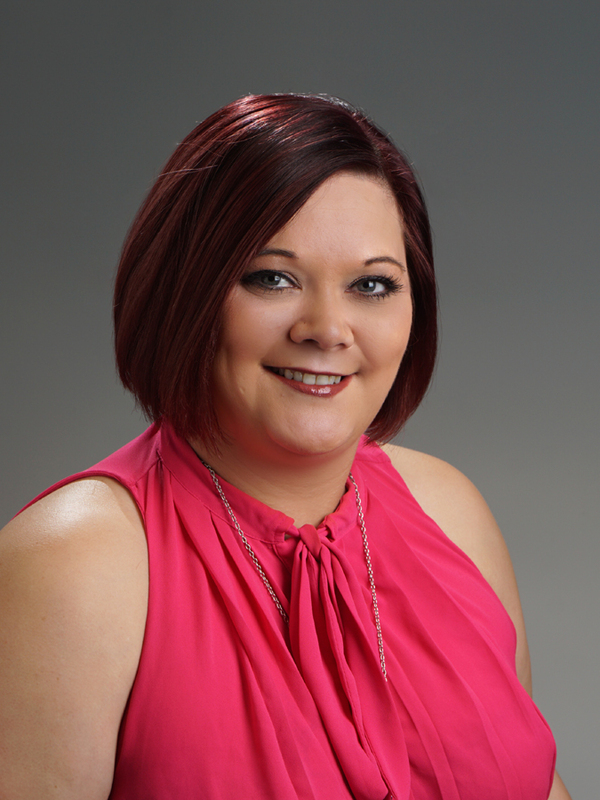 Claire - Scates Realty & Investment Properties, Inc.
Claire, originally from Nottingham, England relocated to Clermont, Fl in 2013 with her partner Paul. Claire began working for Scates Realty as part time help. She quickly became full time assisting with the Property Management department and taking leadership of the Projects Department. Since being with the company, Claire has enjoyed the daily problem solving and customer relations that go hand in hand within our long-term office. 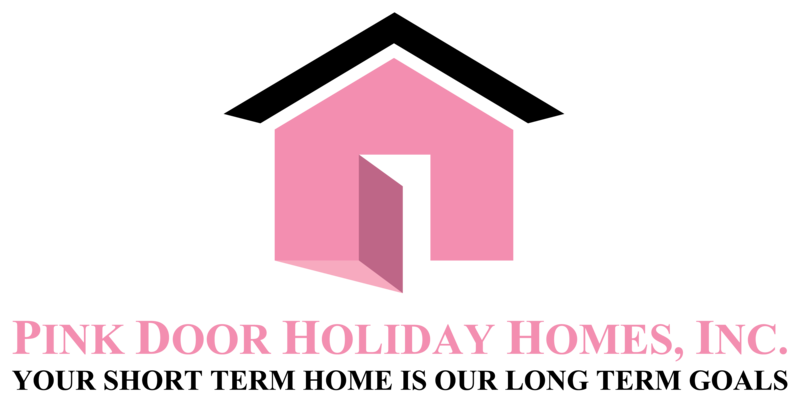 Ready for a new challenge Claire is working along-side Eileen to create the sister company Pink Door Holiday Homes. This will be a great asset to the company as we will be able to offer both short-term and vacation rentals. Claire looks forward to helping tenants / owners old and new with the same level of professionalism that is associated with Scates Realty & Investment Properties.